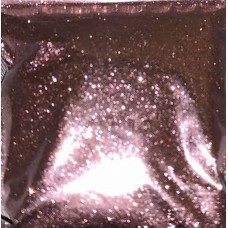 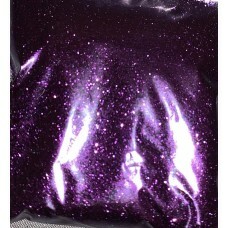 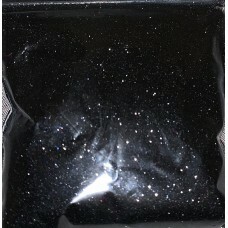 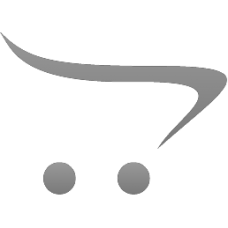 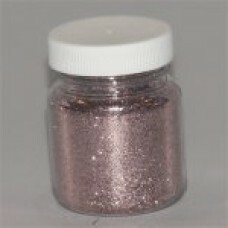 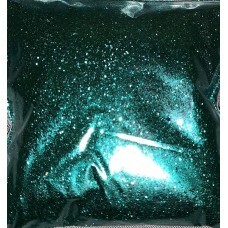 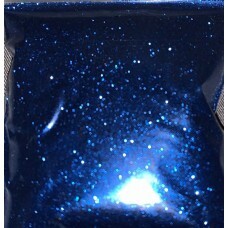 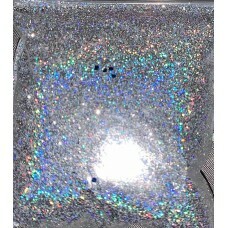 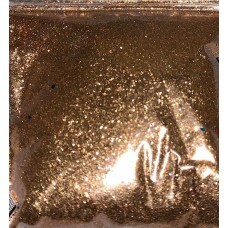 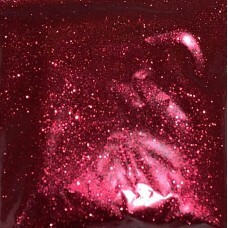 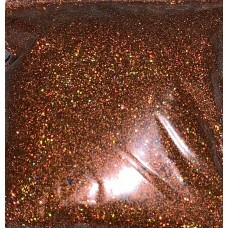 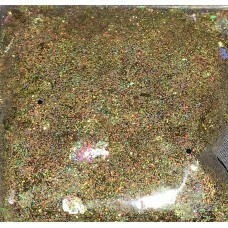 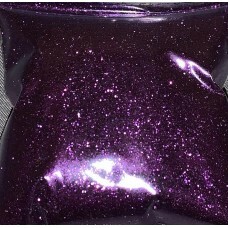 All of our glitter is cosmetic grade and safe to use. 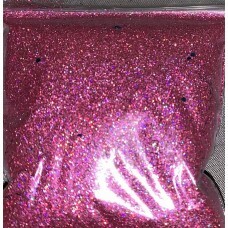 Its in various sizes. 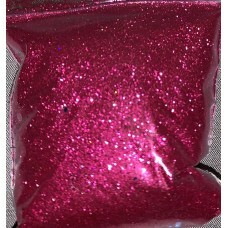 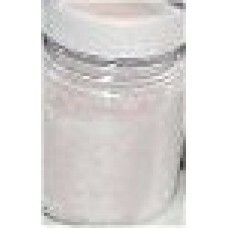 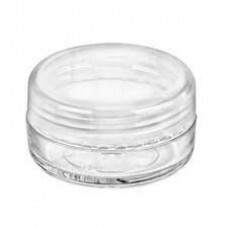 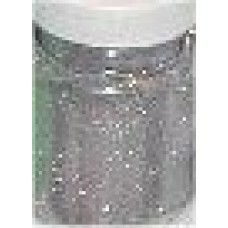 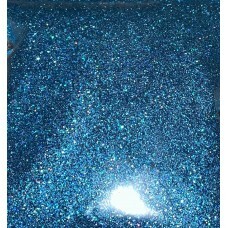 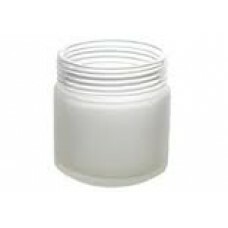 large empty glitter jar with lid..
this is an empty glitter jar that will hold approx 5gm glitter..
glitter for face and hair..